MSP Fitness is built around the philosophy of teaching – not telling. We approach health and fitness from an integrated view, empowering our clients to be healthy and fit for life. We have the expertise and experience to dispel the myths and misconceptions around health and fitness. We offer experienced and professional training with real results, for real people. We are passionate about what we do. Our focus is on building strength, aerobic capacity, overeall mobility, and optimal nutritional practices while fostering a supportive and empowering experience. 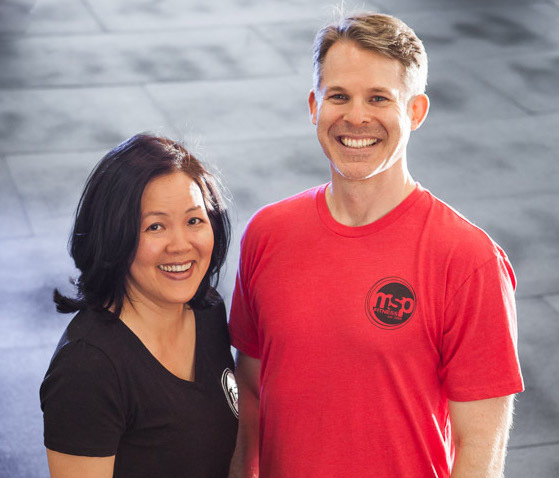 When you join MSP Fitness, you are joining an amazing community of like-minded people, seeking exceptional coaching, and long-term quality of life.